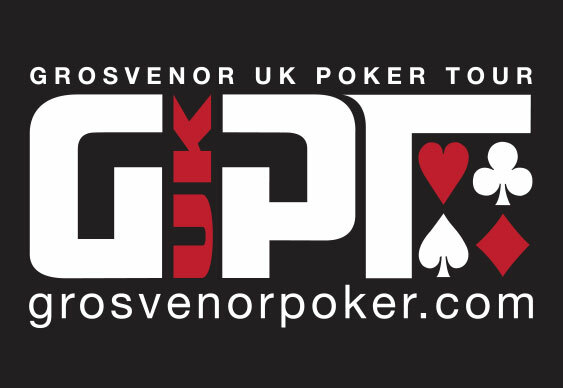 The latest leg of the Grosvenor UK Poker Tour hit Luton yesterday with 92 players taking to the felt. By the closejust 31 players remained with William Chattaway leading the way with a stack of 138,825. Only two other players, Aurelian Chirieci (126,925) and Ergun Macit (103,800), managed to break into six figures during the opening flight but there are plenty of notable names who secured their place for tomorrow's day 2 action. (54,125), 2011 EPT Loutraki Main Event winner Zimnan Ziyard(48,425) and 2012 GUKPT Blackpool winner Simon Deadman (33,400). With plenty of players already registered for today's day 1b action it looks like there will be no repeat of the overlay in Manchester last time out. Players take to the table today at noon today, hoping to grab a share of the £200,000 guaranteed prize pool.